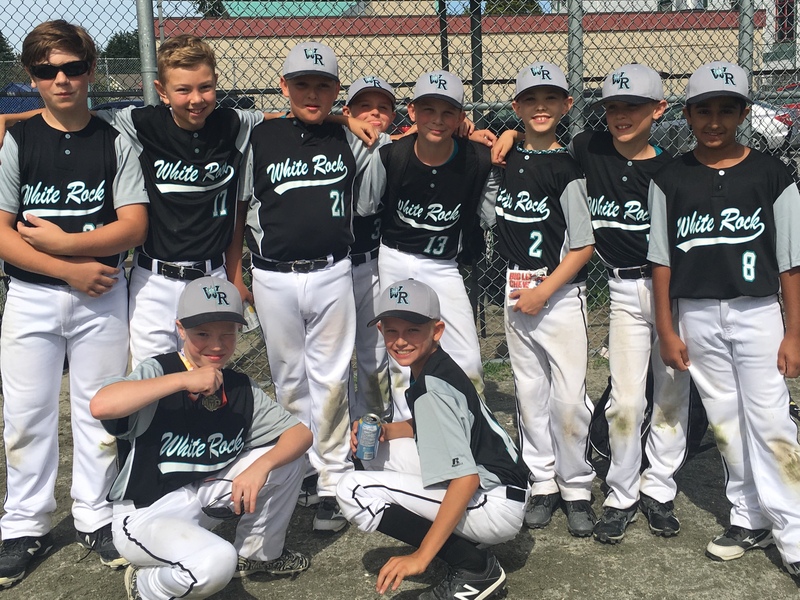 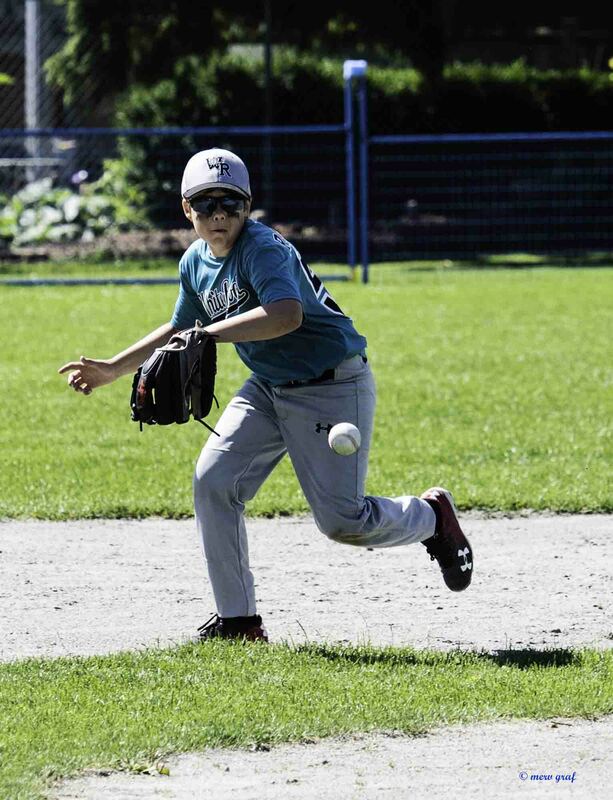 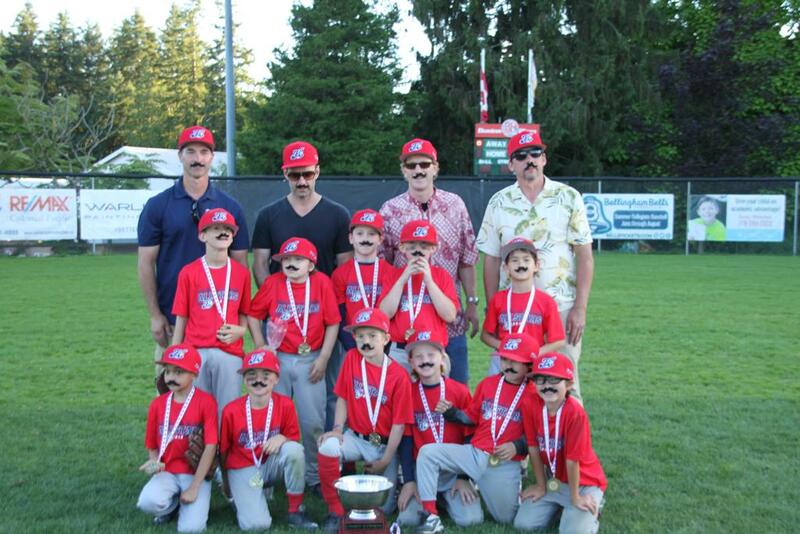 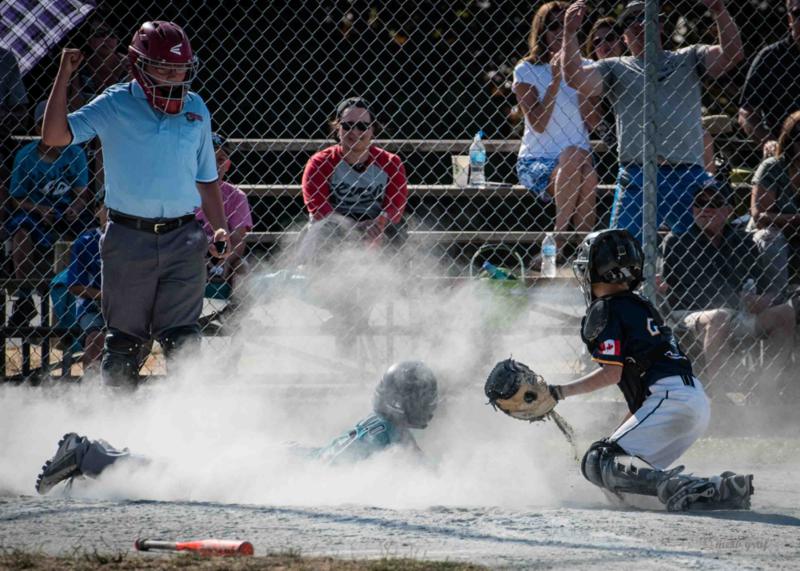 White Rock South Surrey Baseball Association (WRSSBA) is a non-profit association based in the South Surrey White Rock area of British Columbia. 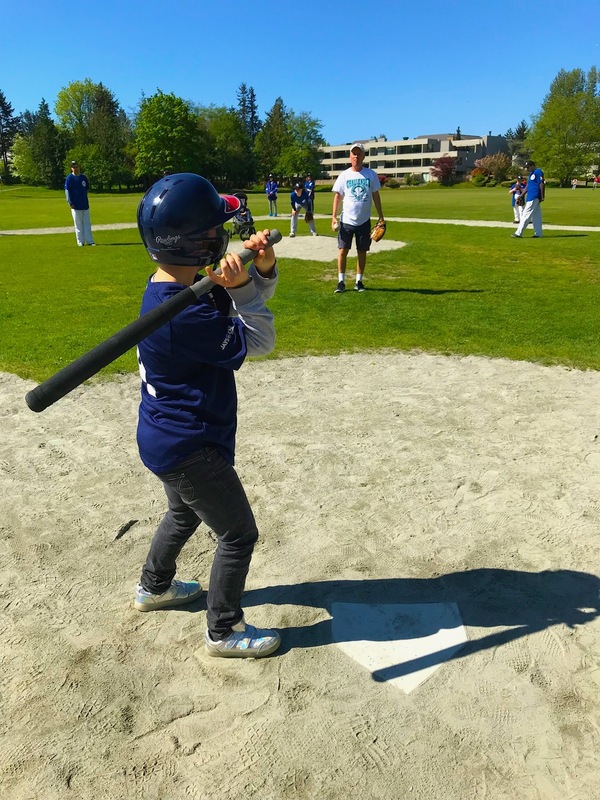 We are made up of over 900 players and volunteers. 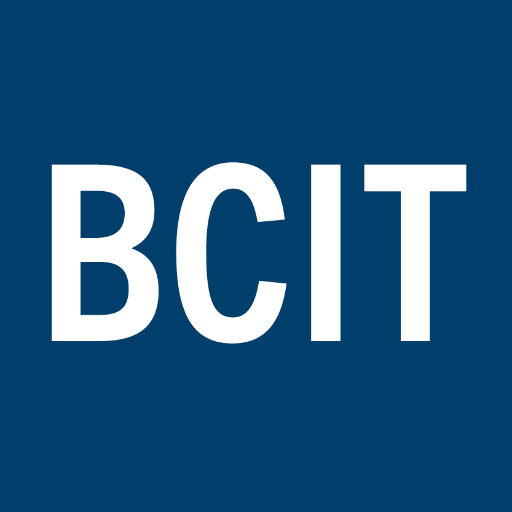 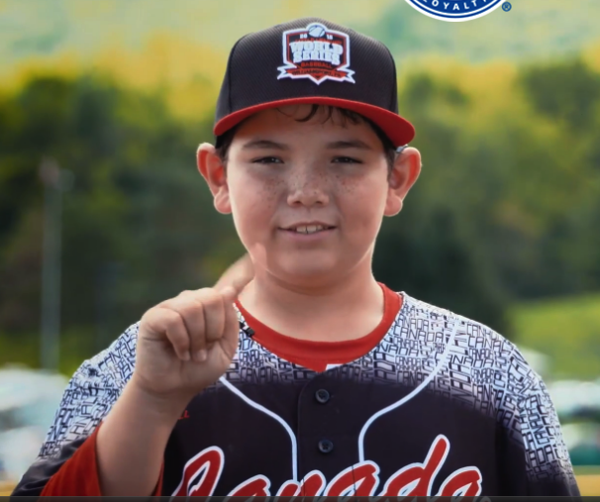 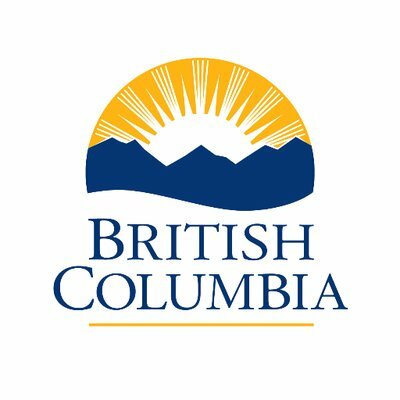 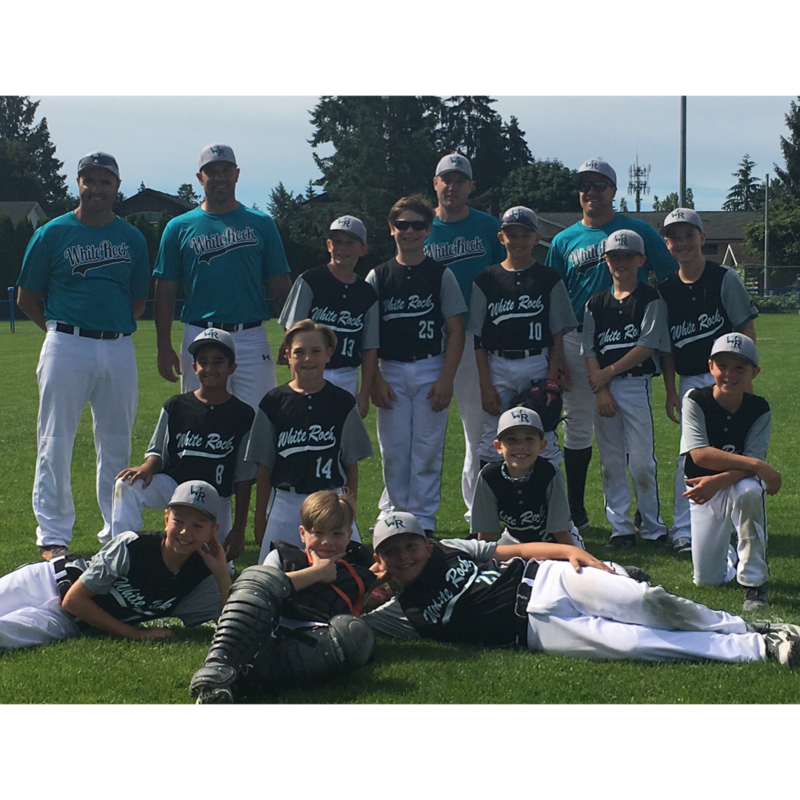 We are affiliated with BC (Minor) Baseball Association. 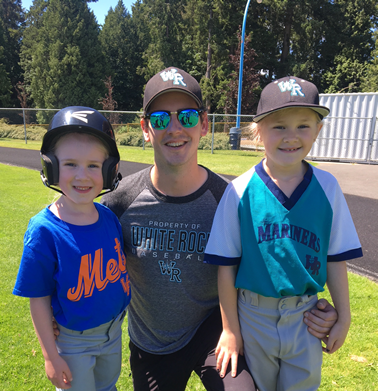 Our players range in age from 5 years old, playing in the 5U (5 and under) Rally Cap division, to 18 year-olds playing in the Midget AA division. 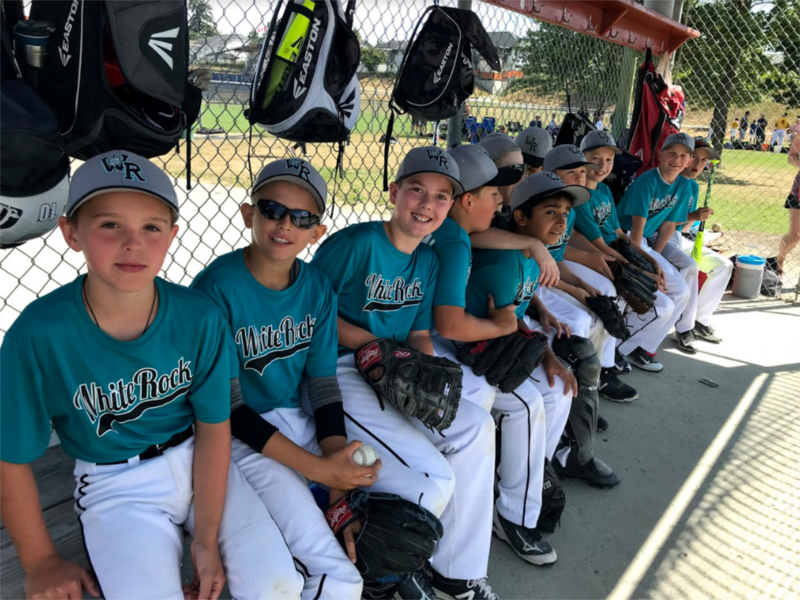 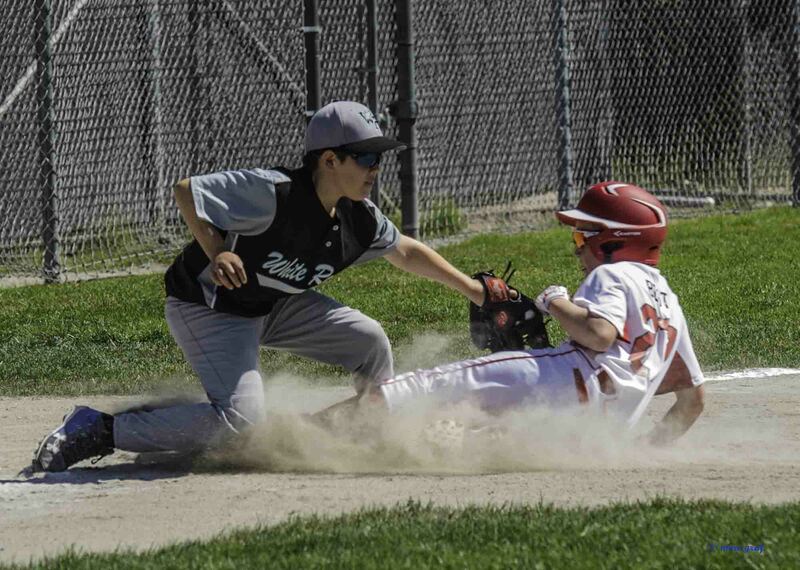 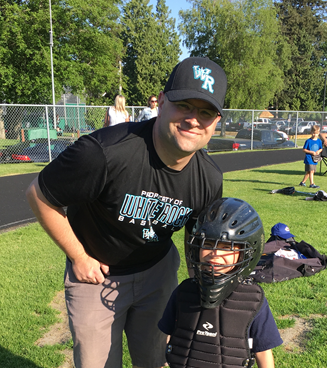 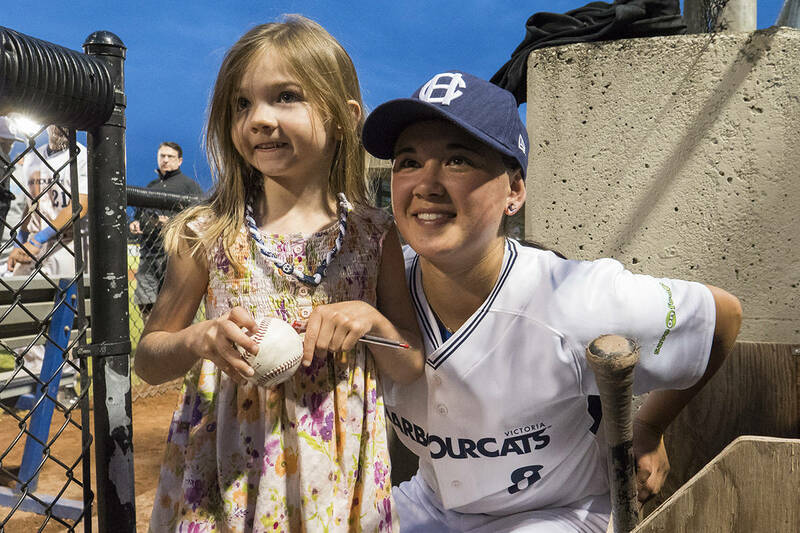 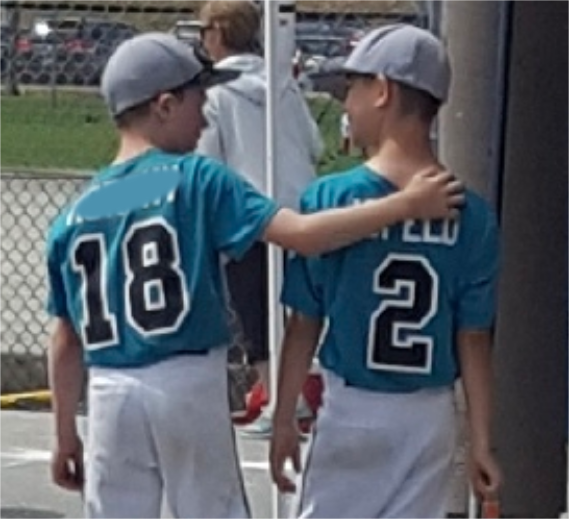 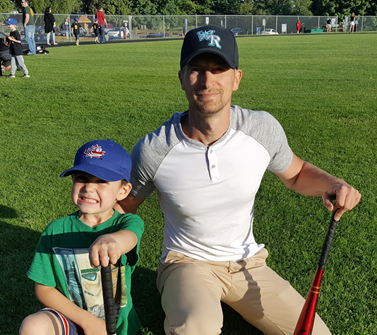 We work closely with the White Rock Tritons of the BC Premier Baseball League and share the South Surrey Athletic Park (SSAP) fields, but the Tritons are a separate association with a separate executive. 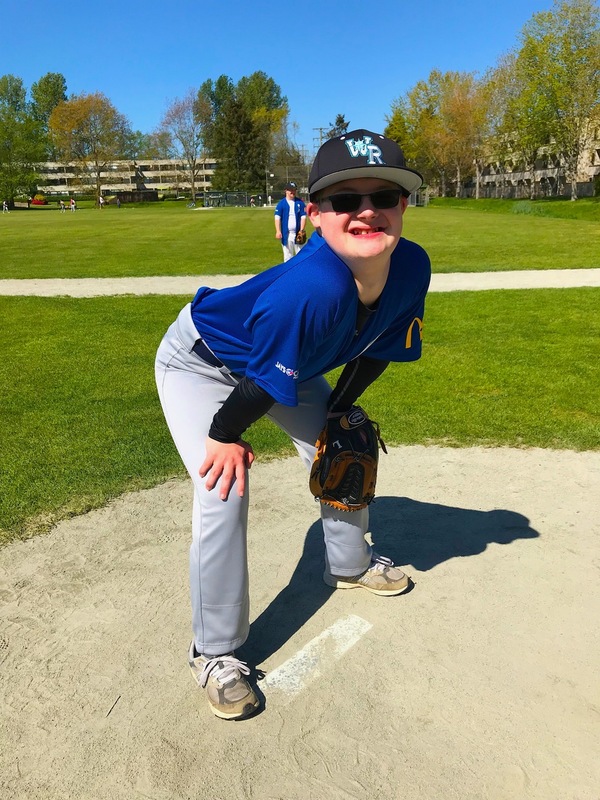 Participate: Our programs, including team play and development clinics, are accessible and inclusive to all. 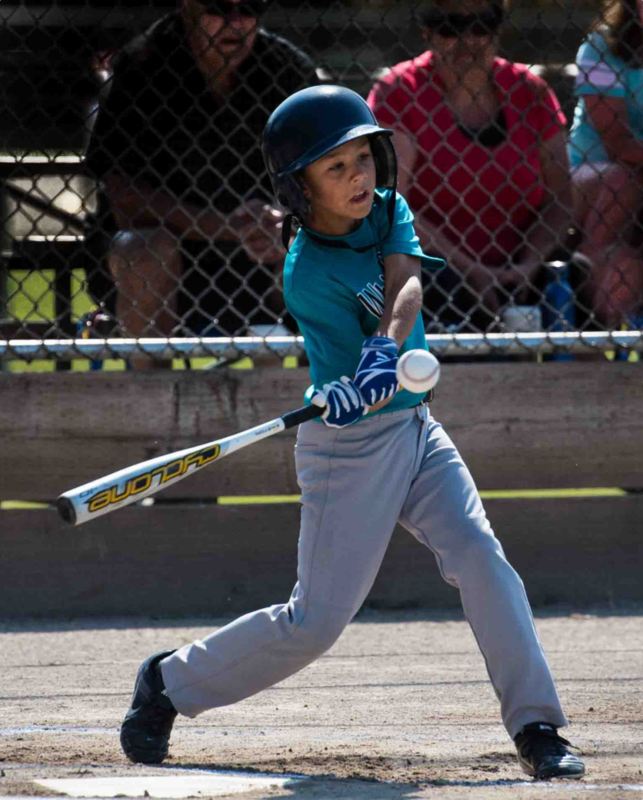 One of our primary goals is to ensure that our teams are balanced. 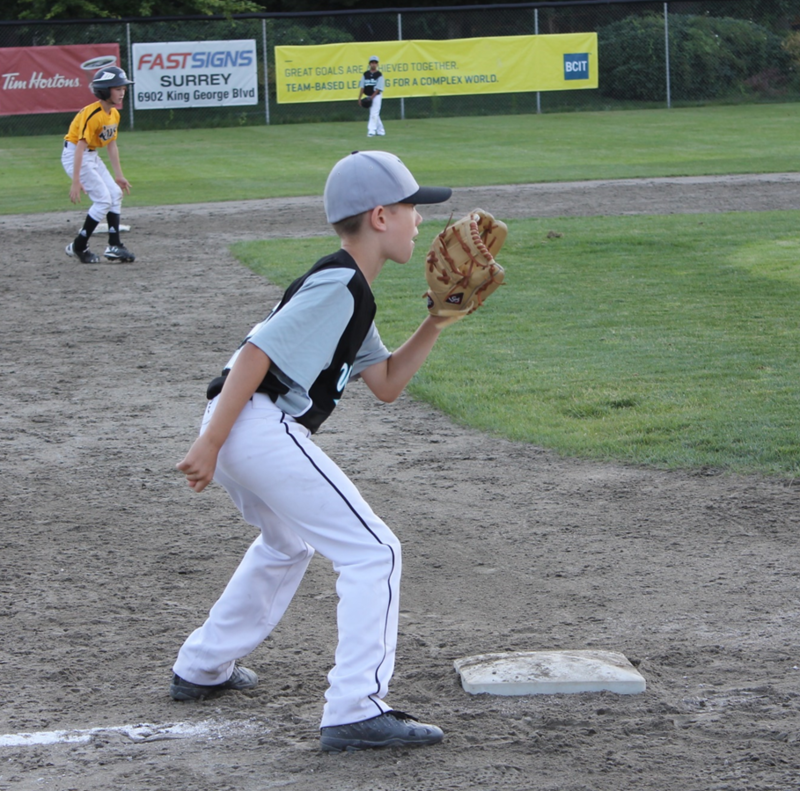 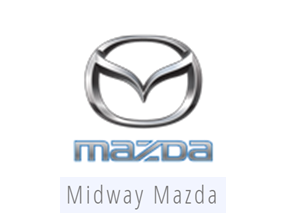 We do this through a process that includes annual, independent-evaluator player evaluations. 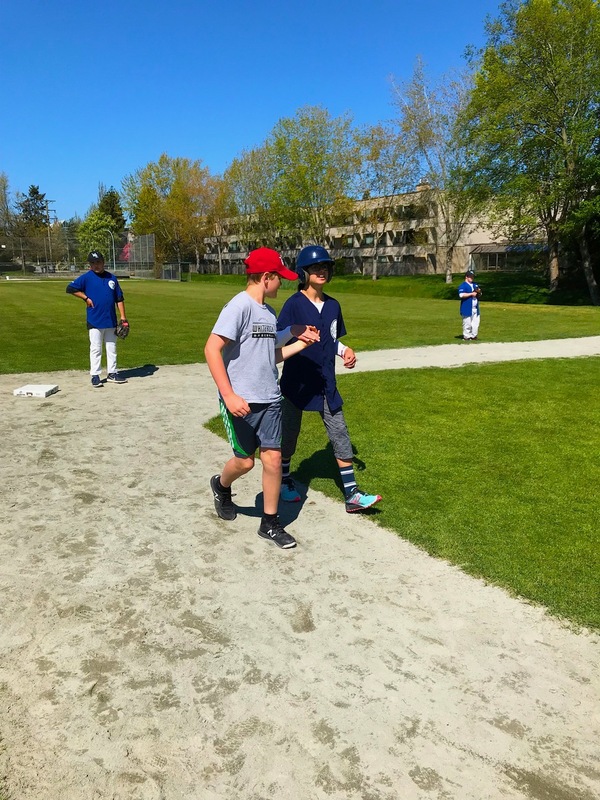 We offer the Challenger Baseball for children and young adults with cognitive or physical disabilities. 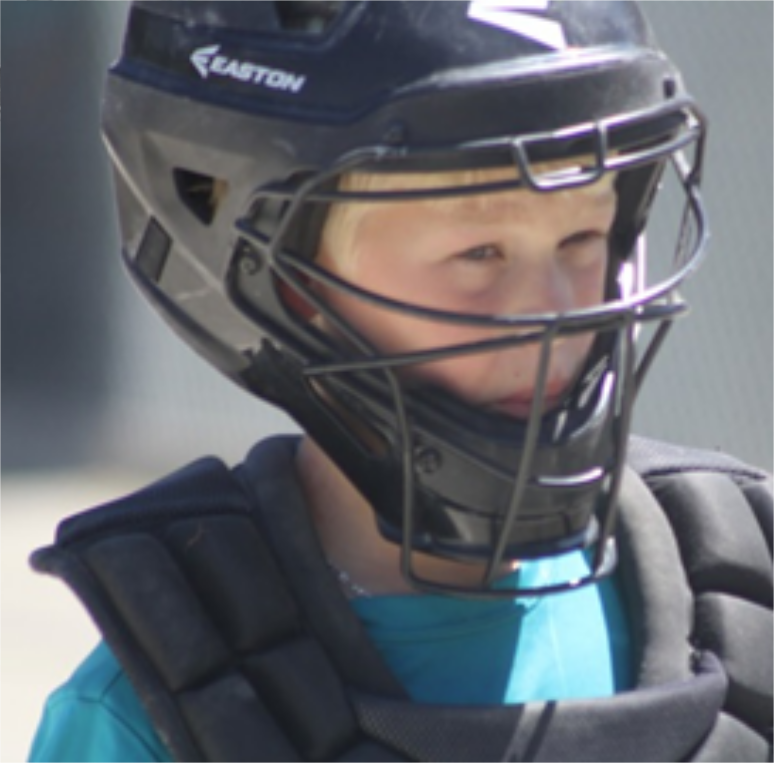 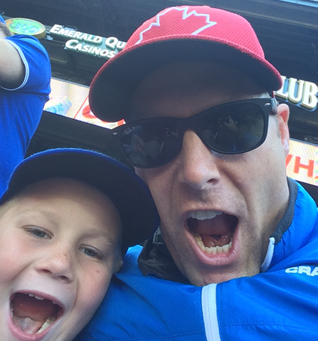 Retain: We create programs that inspire participants to continue their baseball participation. 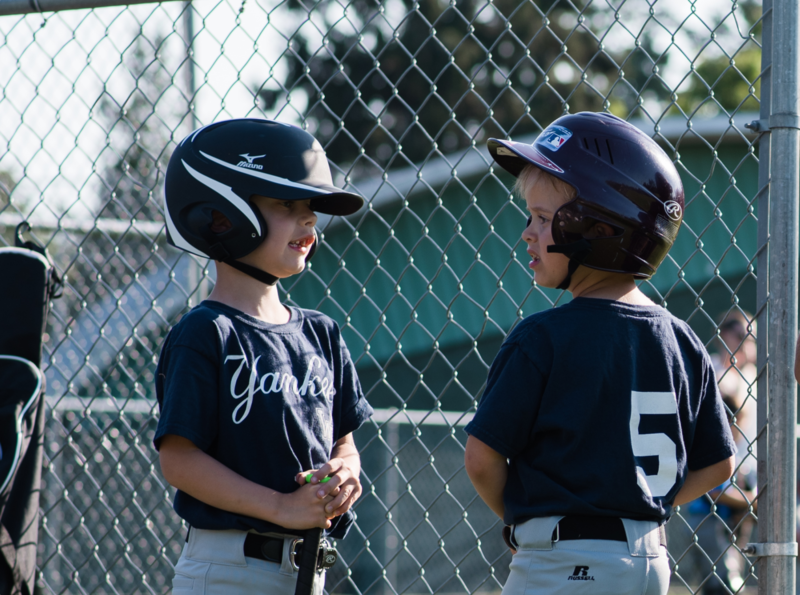 This value starts with good coaching. 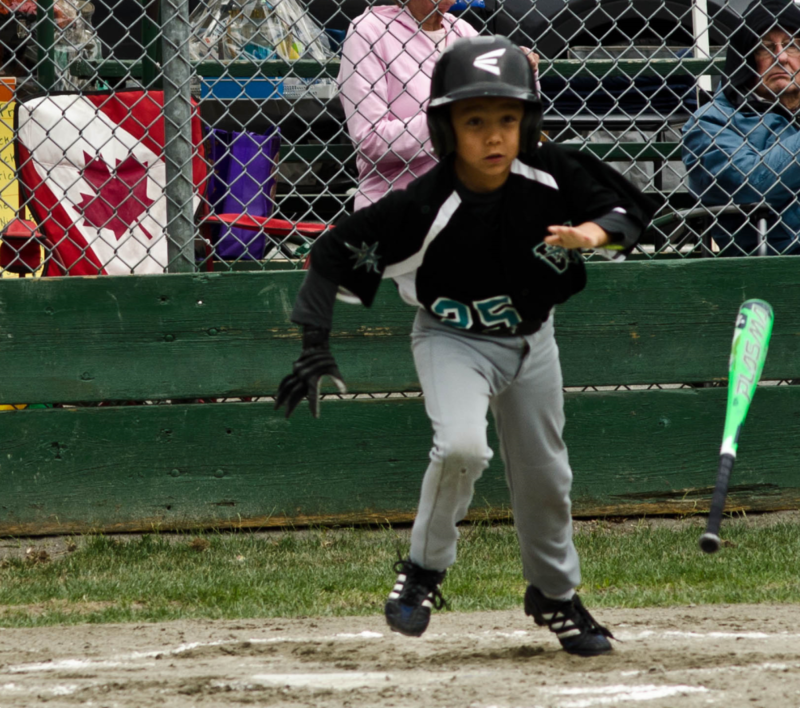 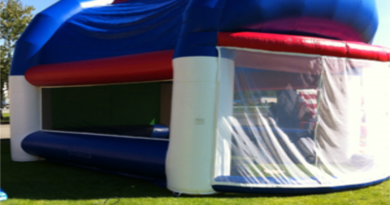 We provide training for our coaches and emphasize the importance of letting the players have fun. 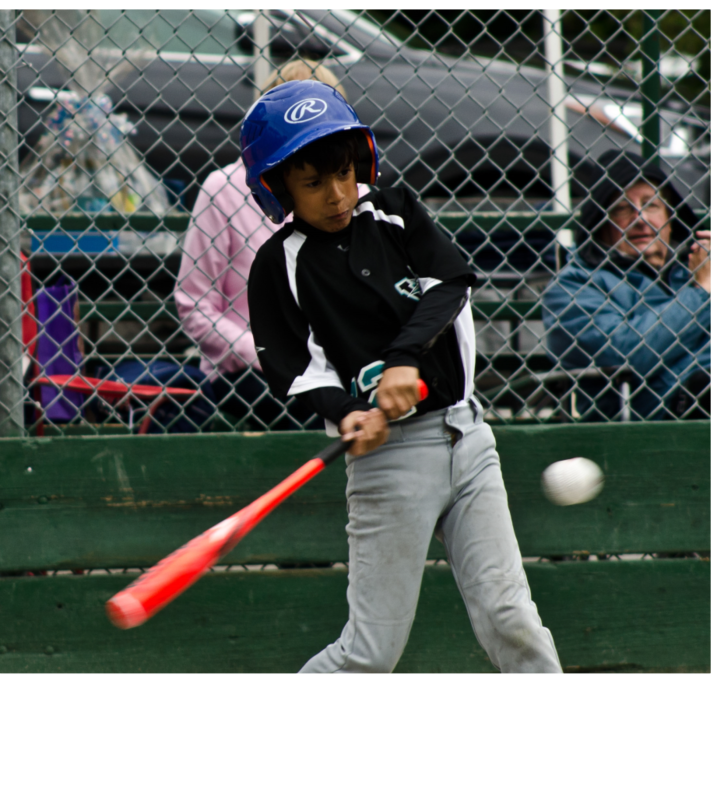 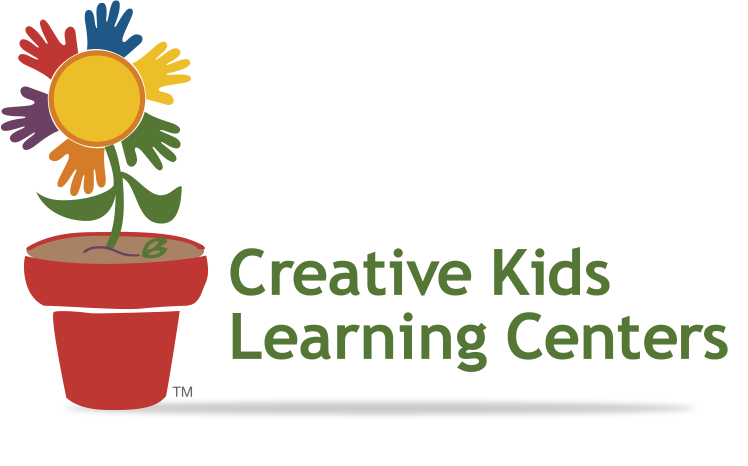 Engage: We create programs that are enjoyable and result in skill development. 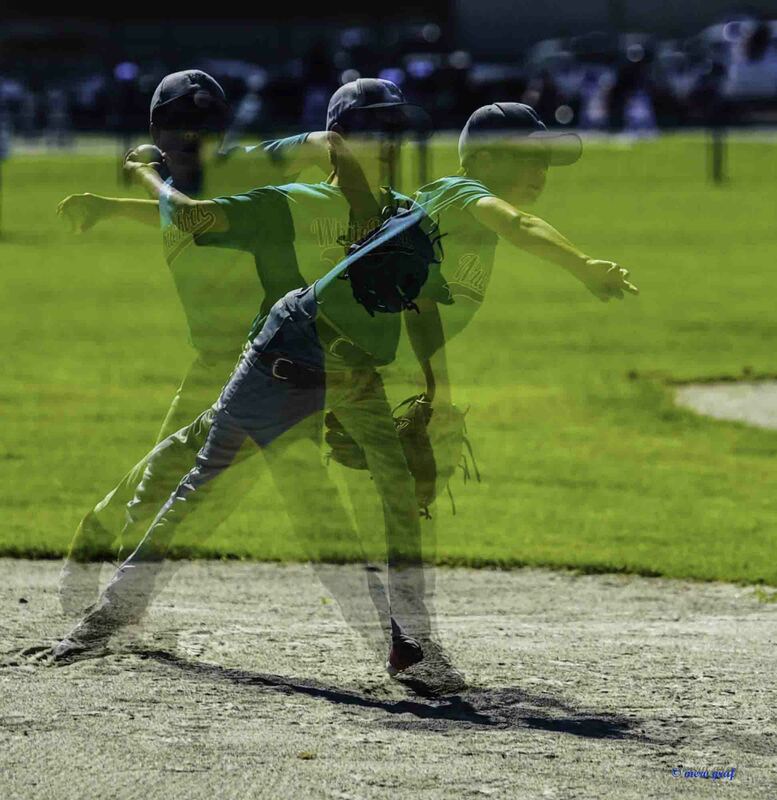 Compete: We develop consistently competitive programs and players.